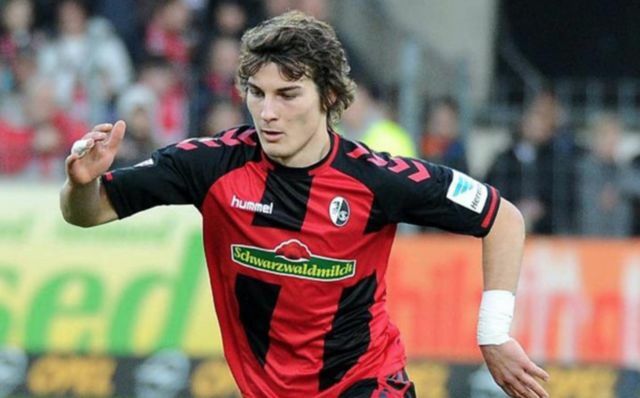 Arsenal are reportedly weighing up the option of securing a move for Freiburg defender Caglar Soyuncu, who is valued at around £30M. The Daily Mail are saying that the north London side’s head of recruitment, Sven Mislintat, has been keeping an eye on the defender, and that the club are considering making a move for the Turkish centre-back. The news outlet are also reporting that, with the Bundesliga outfit not very keen on selling, the player’s value is up at close to £30M. Despite being just 21 years old, the Turkish international has already managed to establish himself in the first team at Bundesliga outfit Freiburg. So far this campaign, the defender has managed to clock up a total of 21 appearances in the league, scoring one goal in the process. 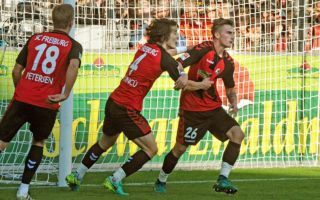 The young centre-back’s performances have gone a long way to helping Freiburg amass 30 points in the league this campaign, a total that sees them sit 14th in the table, five points above the relegation play-off zone. Should Arsenal be serious about signing Soyuncu, it’ll be interesting to see if the Gunners end up forking out the £30M that the player is reportedly valued at.